Sweet Sixx is a husband and wife team. Two guitars having fun playing the blues, swing, and whatever tickles their strings. 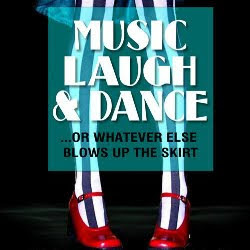 Their music is personal, passionate and always fun. Sweet Pack on bass guitar and Sixx Pack on guitar and lead vocals. 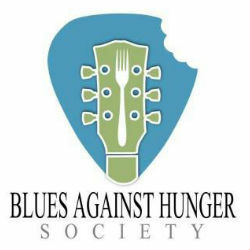 Blues Against Hunger Food Drive Blues Jams. 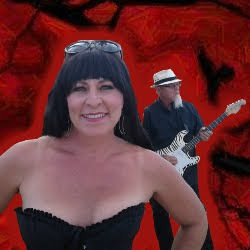 For more information on booking Sweet Sixx as a duo, trio, and more please contact us. 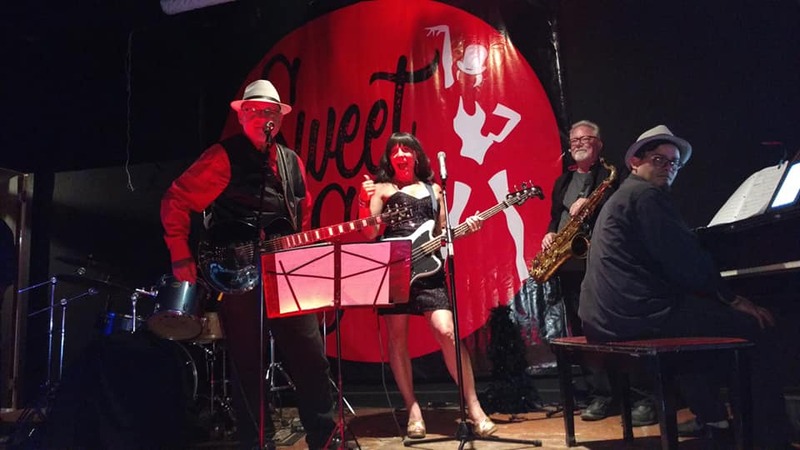 Below are all Sweet Sixx performances and event dates.